Of all the different tours of Brooklyn out there, the ones that always best capture the pace of the borough are on bike! Of all the different tours of Brooklyn out there, the ones that always best capture the pace of the borough are on bike! 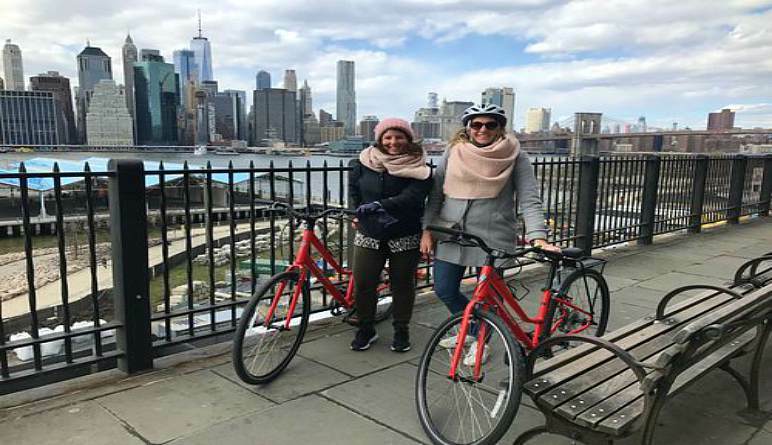 With its countless stops and signature attractions, this Brooklyn Bike tour is an epic excursion that gives you and your family a real insider’s look at the borough. 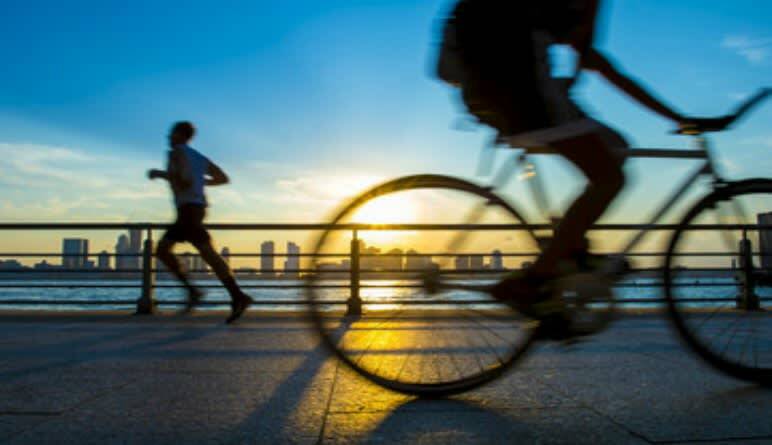 Pedal your way through DUMBO, Greenpoint, Williamsburg, Prospect Park and more! 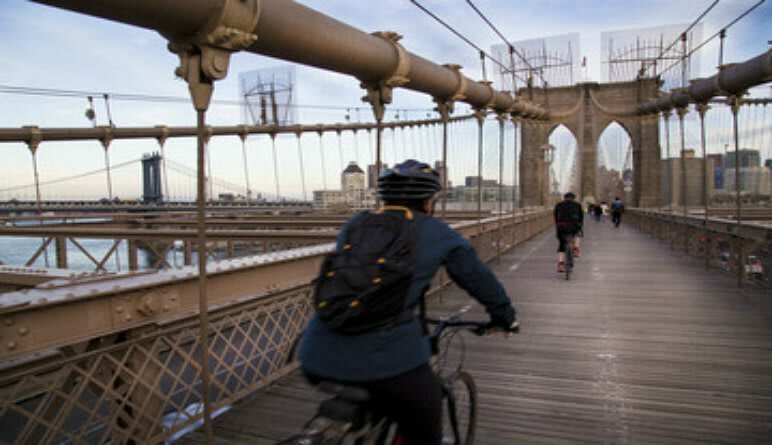 Take a 3-hour guided Brooklyn Bike tour! Hop on your lightweight hybrid bike at DUMBO, right by the Manhattan and Brooklyn Bridges. Visit the Brooklyn Navy Yard then continue to South Williamsburg. Appreciate the stunning street art and colorful shops. Next, pedal your way from Fort Green Park to Barclays Center. Marvel at all the historic buildings en route. Ride through Prospect Part and head to Red Hook. Make stops at local distilleries, chocolatiers and bakeries. Even more historical architecture awaits at Brooklyn Heights! Lastly, travel back to DUMBO and into Brooklyn Bridge Park for a post-cycling snack! Few other New York City bike tours offer an experience as culturally rich and diverse as this one! Pedaling through New York’s most colorful neighborhoods gives you time to see everything up close in a way that never feels rushed. Book now!